DJ Roody Bajaj ARE YOU A VENDOR? 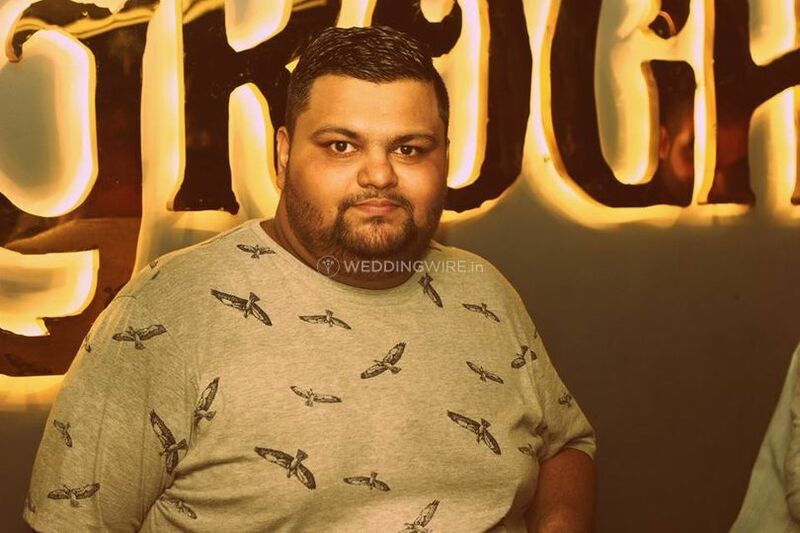 DJ Roody Bajaj is a DJ based in South Delhi. He is one of the most prominent names in the club scene in India today. 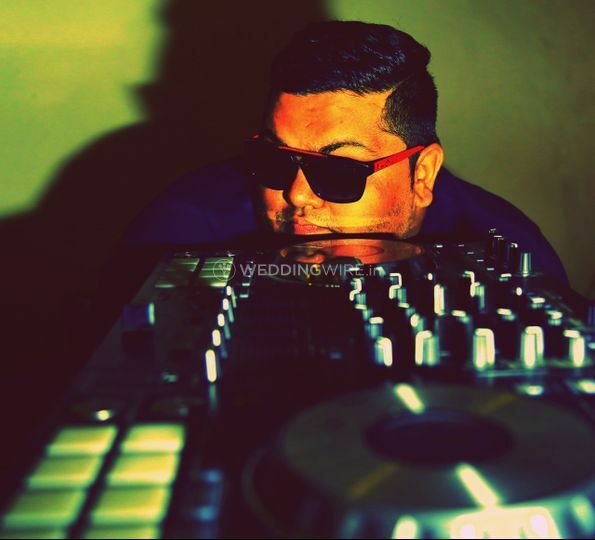 With over a decade in the field, he is a much sought after DJ both in India and abroad. Started at the age of 16, DJ Roody Bajaj made his mark with his fantastic Bollywood and EDM mashups. He is a permanent fixture in all the popular clubs in the country and his work has graced many FM stations in India and South Africa. 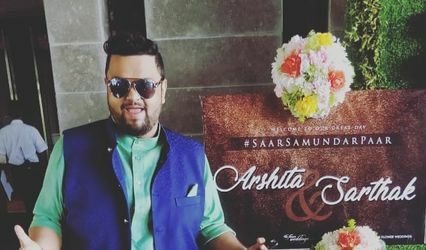 His ability to understand and cater to different types of audience and to create an exciting atmosphere is what makes him a great choice for your wedding celebration. He aligns the playlists, considering your and your guests' personal choices and the kind of music they prefer. 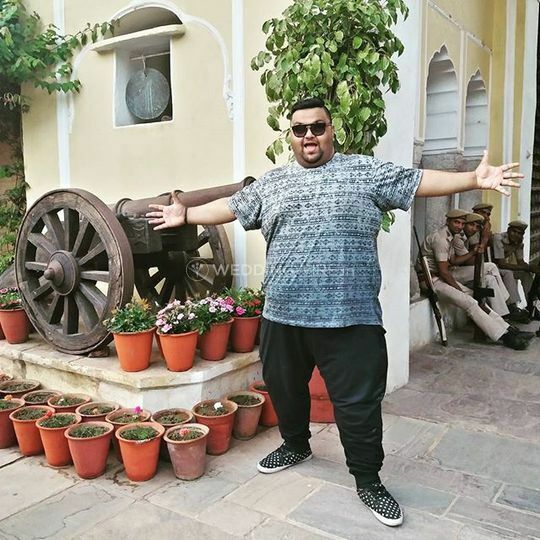 Even though DJs can play all kinds of music, but he specializes in playing genres such as Bollywood, EDM, Hip Hop, House, Rock, International and Punjabi. 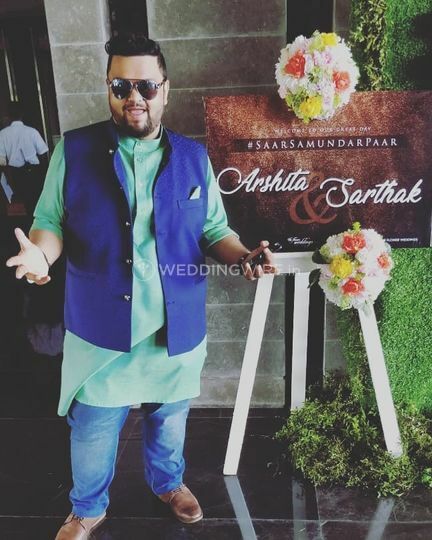 He is well aware of the tactics of being a great DJ and how to keep the crowds engaged for your functions. The beats he plays are quite enticing and forces you to groove and dance. 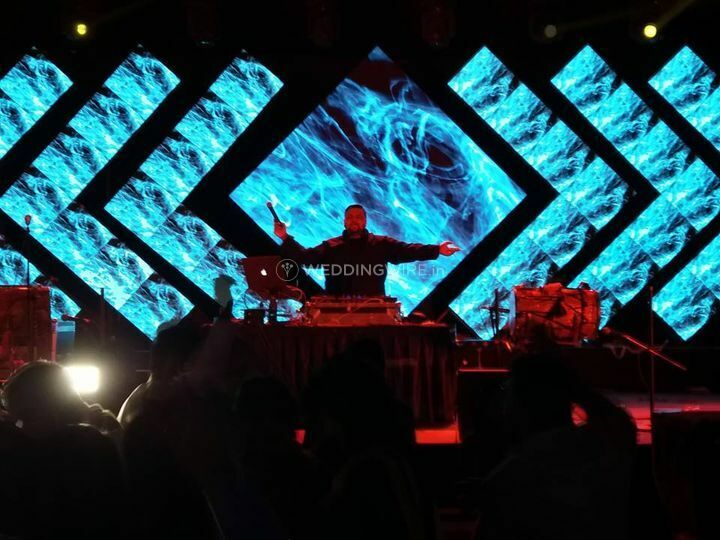 Other than your wedding day and its related functions, DJ Roody Bajaj offers his services for a variety of other events like private gatherings, social events, private parties, anniversaries, college fests and many other events and occasions. 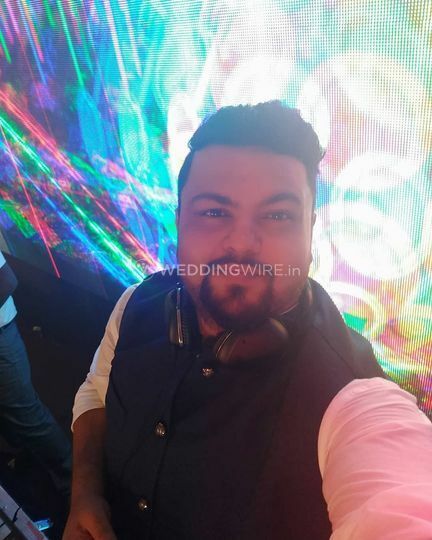 Having started his career in the year 2003, his experience and knowledge of music and cross genres makes for an amazing DJ and a right choice for your next function or an event.